We have recently conducted the annual budget / review of our holiday homes. This review looked at the current financial picture, taking into account occupancy rates, ongoing costs and projected costs. We also balanced the current financial plight of our front line officers and the recent disappointing news around the pay award. We are deeply conscious that our members have not had a pay rise for many years, so we have decided to cut the price of our holiday homes to try and help those struggling with tighter budgets. We believe that running the homes closer to cost is the right thing to do. The new price structure will come into effect from the 1st of January 2019. We felt it was unfair that those who booked for 2019 prior to this decision being made would be out of pocket and those individuals are being refunded the difference. 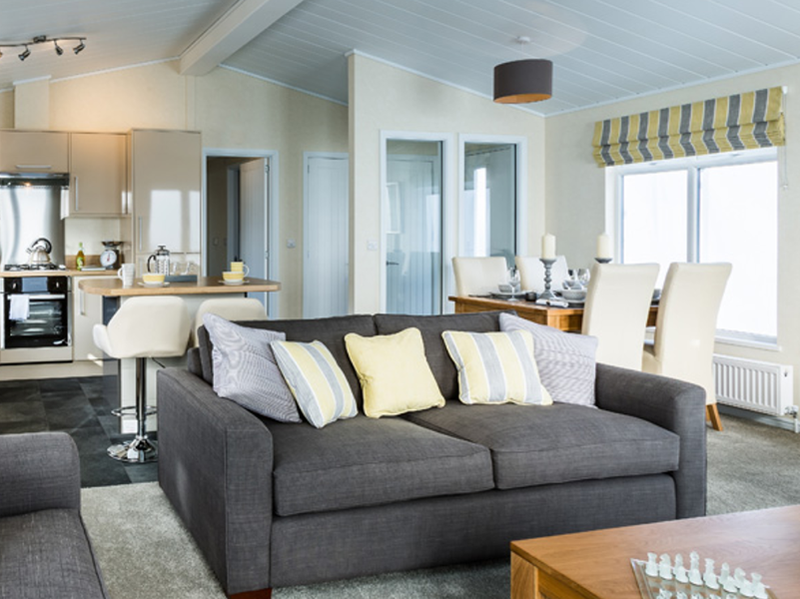 Opportunity to book into one of the Holiday Homes - Buckland Lodge at Bowland Fell. This is a limited offer and available for bookings until the end of March 2019. To be eligible you must be a subscribing member of the Group Insurance Scheme. 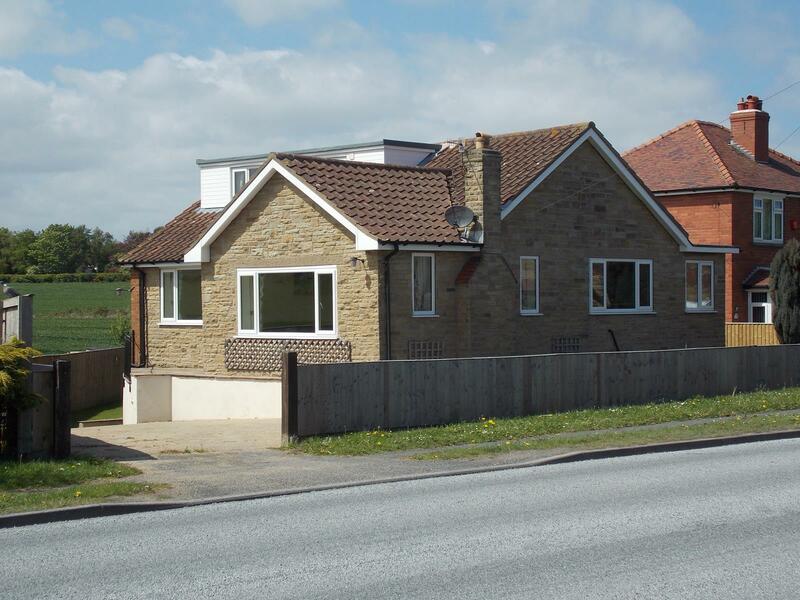 A four bedroomed detached property situated in the quiet village of Burniston, 3 miles north of Scarborough. A 2 bedroomed caravan situated on Bowland Fell Park. 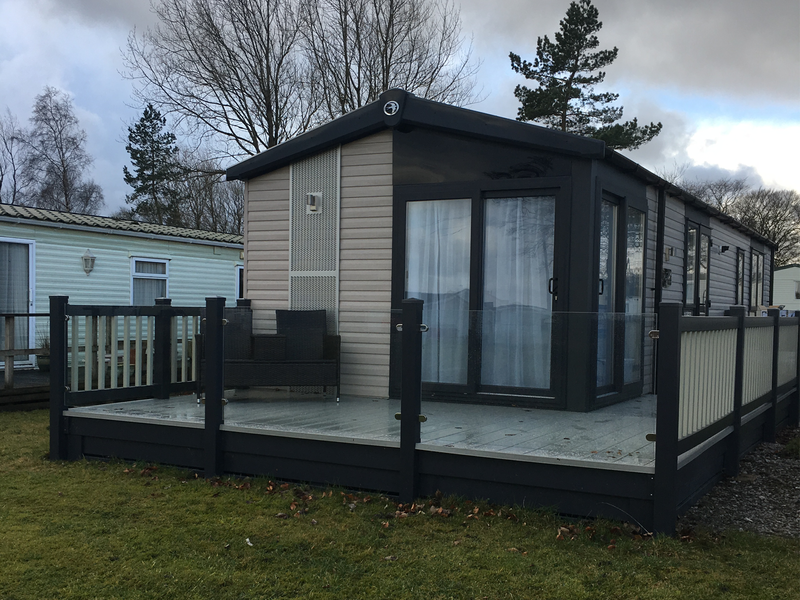 A three bedroomed detached wooden lodge situated on the White Cross Bay Holiday Park, Troutbeck, between Windermere and Ambleside in the Lake District. 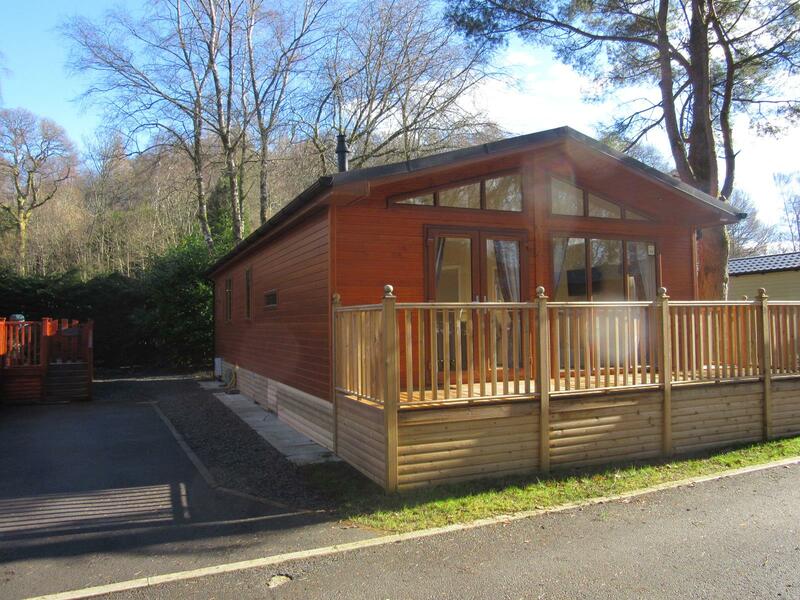 A 2 bedroomed lodge situated on Bowland Fell Park.